Scroll saws, one of the must-haves if you’re into woodworking at home. 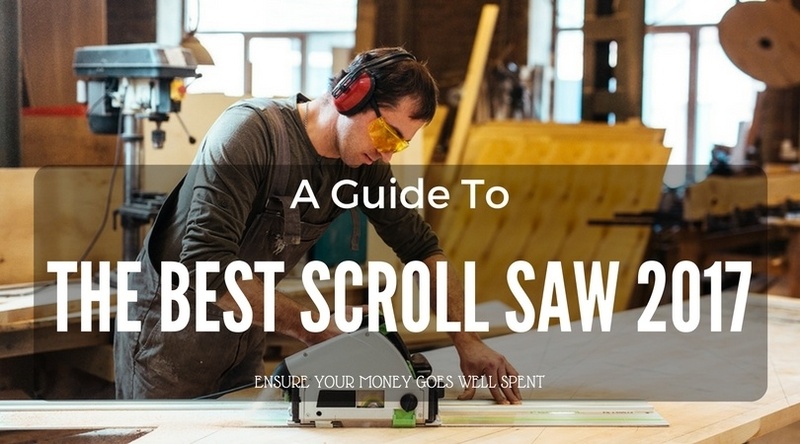 There are lots of applications for scroll saws but they usually are acquired by wood crafters. Why is this so? Well, the small blades in scroll saws are perfect for cutting those hard-to-reach areas, other raw power tools simply can’t do that. On top of that, a scroll saw is a fixed tool which would mean both your hands can freely maneuver for accurate material cuts. With that said, accuracy is a scroll saw’s best feature. 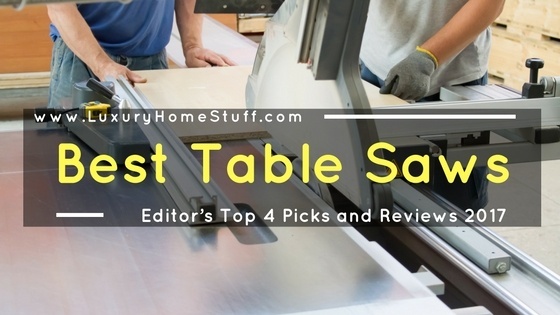 DIY craftsmen and women, wood artists, and hobbyists prefer scroll saws for cuts that require a lot of maneuvering and accuracy. 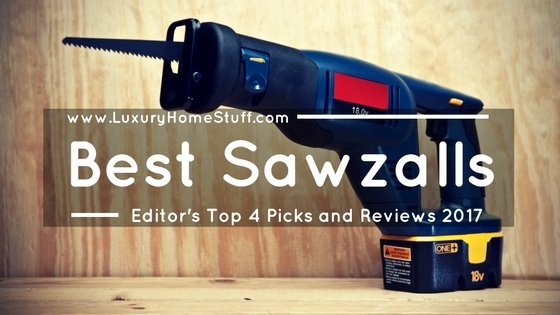 Are you looking for the best sawzall or the best reciprocating saw? Actually, they are the same thing. As a bloody DIYer, I love doing things myself rather than asking for professional help. I believe the joy of making something on your own does not exist only on DIY project but also in other fields of your life. Yet as you only do it yourself, there are many stupid moments we’ve all been through. I once made an indentation on the walls with my hammer. It looked horrible and ruined the beauty of my walls. It’s like there is an extremely ugly in a group of cheerleader that forces the cheerleader effect to say: “Screw this, I give up”. As a self-proclaimed DIYer, I hate cutting wood so much. This type of work produces the loudest noise that makes noise from paint﻿﻿ rollers, belt sanders or air compressors sound like a child lullaby. Even more, for added frustration, the chainsaw is usually smelly and oily especially the gasoline one. However, I imagined cutting wood with an axe and started to appreciate the chainsaw. 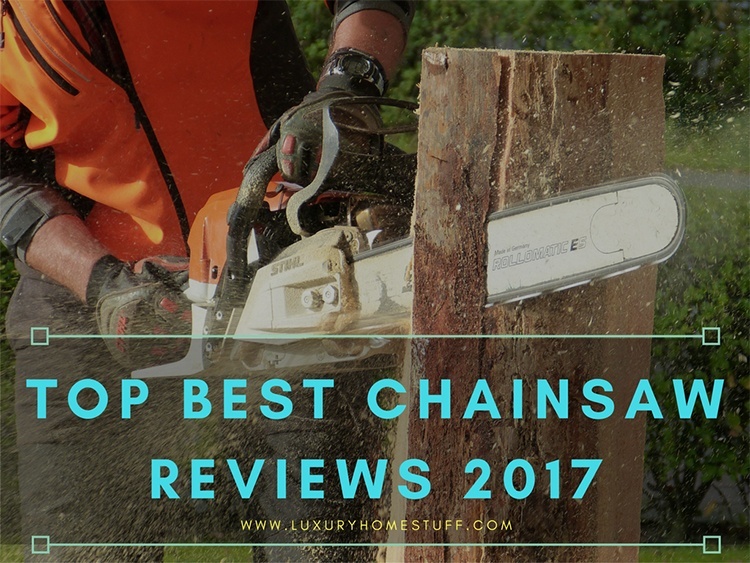 In modern days, best chainsaws are made quiet, less oil and smelly. I’m referring to the modern electric and battery chainsaws. Even more, they have higher power-to-weight ratio compares to the old model. Depend on your own need, you might want to differentiate clearly between the gasoline and electric ones. 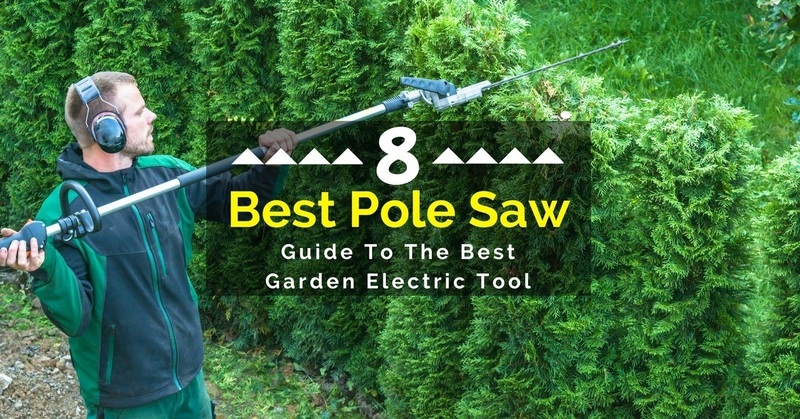 Gas chainsaw is for felling tree, while electric chainsaw is for home and yard work. Have you ever wondered how people make cabriole legs for the table? 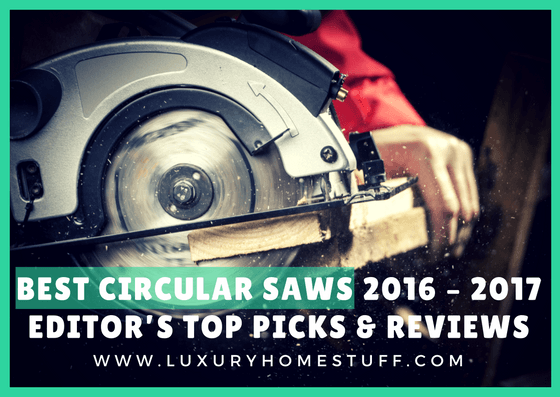 The only possible way to do so is to use the best band saw to make curvaceous cuts. That’s how you create such an aesthetic table. 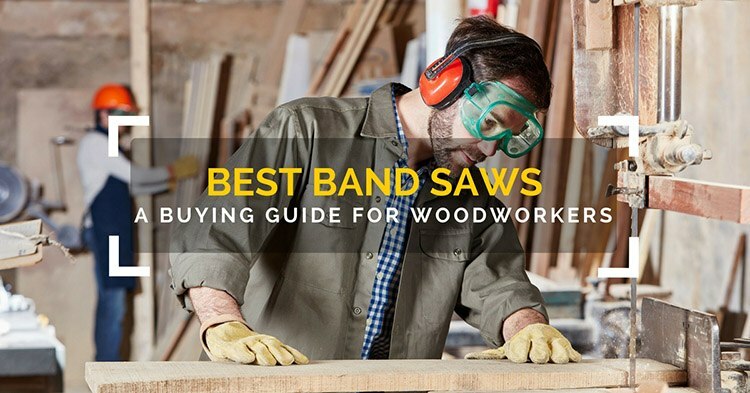 Besides cutting curves, a band saw is also capable of cutting square corners, making relief cuts, resawing thick wood, and shaping circular designs. Those are what you can accomplish with the help of a band saw. 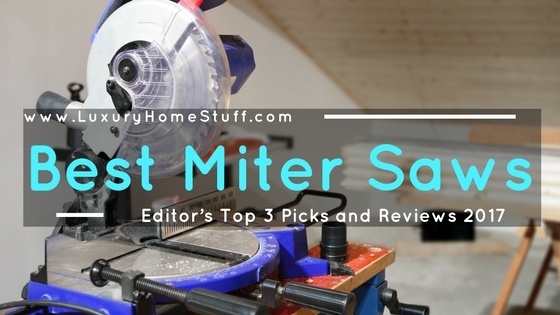 However, there are plenty of manufacturers in the band saw an industry that leaves you to wonder what you should purchase. In addition, there are many types of band saws in the market. Moreover, there are various complicated things when talking the features of each band saw. 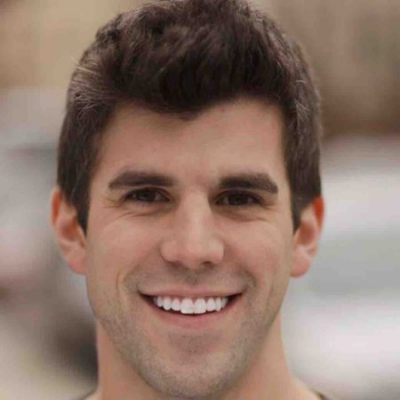 I'm someone who has already experienced through many circular saws and band saw﻿s. I used to think that jigsaw is a degraded version of band saws. However, I had never been so wrong. Actually, the best jigsaw can do curve cuts like a band saw. On top of that, it can do many tasks like pocket cuts, inside circular cutouts, trimming inside built-in cabinets or furniture. 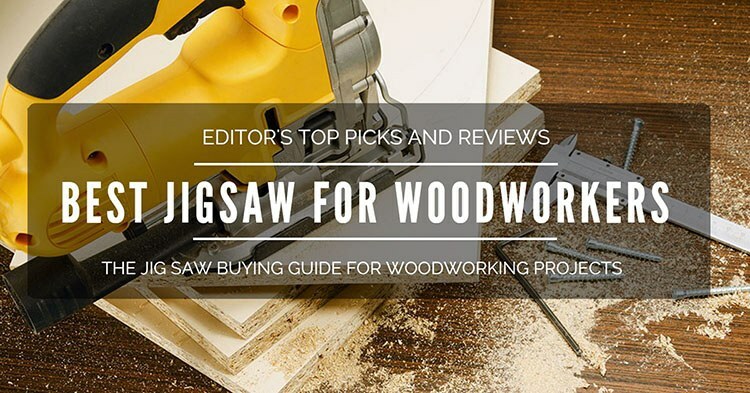 Even more, the best jigsaw performs well tasks such as straight cuts, crosscuts, and plunge cuts. Beveling, ripping and making other shapes are easy tasks for the jigsaw.